After rowing most of the standard drift boats in the industry from 1992 through 2000, we have been using RO Drift boats since 2001 and brought our first RO Skiff down to Patagonia in 2005. Today, that first skiff is still bringing clients down the river. Here in Patagonia these boats have proven their ability to take an amazing amount of punishment while providing our guides with a light & responsive boat. Ducking down the narrow channels on the Chimehuin, skinnying through the shallow flats when bigger boats high center, or handling the occasional Patagonia big blow, the skiff has allowed us to handle conditions other boats couldn’t. Our clients can’t find anything to hang their lines up on, so they have to use their feet. We have thrown the skiff over fences, dragged it across fields, slid it down embankments, and pulled it out of the river with a rope tied off to the truck hitch. While the Skiff has proved it’s weight in gold in all these adventures, the Deville has shown the same resilience and offers more interior space. Clients appreciate how easy it is to climb into these boats and all the storage offered. I wouldn’t have risked the expensive shipping and importing with any other boats. We were so happy with our RO drift boats we partnered up with RO and started RO Arg. building their boats here in Patagonia. 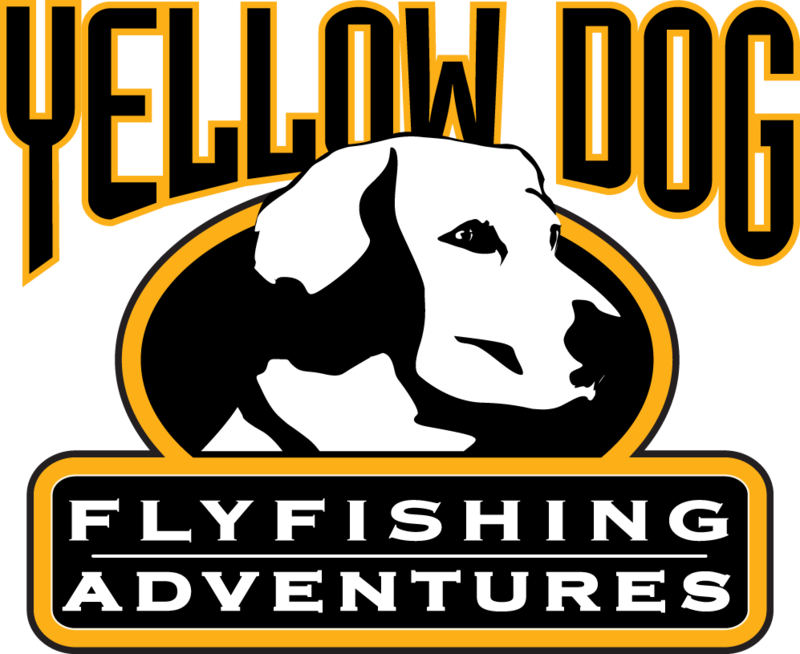 In 2004, when Yellowdog expanded into offering freshwater trips to their traveling clients, CLE was one of the first destinations they took on and we’ve been honored to have been entrusted with their clients from the beginning. We’ve had a long & productive run since then and have grown and matured together. They offer all of the best destinations world wide and have been instrumental in opening up and developing many of these locations. Their unending commitment to excellence has resulted in a very loyal and deserved following. We’ve had the pleasure of knowing Steve Schmidt, Bryce Nichols, and the great folks at WRF since 2008 and their fall April hosted trip has become an annual event everyone looks forward to. With our shared passion for dry fly fishing, preferably to rising targets, it was a natural fit. You would be hard pressed to find more experienced, committed, & authentic experts at any other fly shop. Every year more of their clients entrust their travel adventures to WRF. We’ve been fishing Scott Rods since 2008 and in 2011 Ron had the honor of being named to the Scott Pro-Staff. Their superb craftsmanship, a wide range of actions to choose from, and their commitment to producing rods in the USA made Scott Rods an easy choice for CLE. Our favorite rods for Patagonia are the Radian series and their 12.5" 2 handers have helped us land many of our biggest browns on the Limay. We have used CampTime products since 2009, specifically their Roll-A-Table and Roll-A-Cot. If any product can put up with the abuse of outfitting a decade getting bounced down the dirt roads of Patagonia, you know it’s built to go the distance. We brought our first cataraft down in 2001 to guide out of and liked them so much we brought another down a couple of years later. For the last 12 years these tough, well built boats have shouldered the gear hauling on our overnight camp trips and have put up with the abuse of being trailered for hours down dirt roads. After 18 years the first cata has warn smooth on the bottom of the tubes but still holds air and get’s the job done. Between the 2 catas we’ve changed out 1 urethane bladder after all these seasons- in a place where we’ve had flat tires from the spiney bushes. The quality of the Aire construction was so good we purchased all of our sleeping pads from them as well. We couldn’t be happier with Aire! 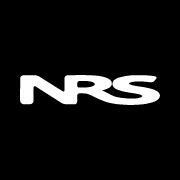 From the frames & straps for our catarafts, to waterproof boxes, hammocks, and lighting for the camps; we’ve purchased a range of products from NRS. With knowledgable, friendly and quick service, NRS should be on the call list for anyone playing or operating on the water. We’ve used Korkers since 2007 as they were recommended by a guide buddy, Rob Crandall, from the Deschutes. Their innovative design & being the first to utilize the Boa lacing system first captured our eye, but their longevity on the water has kept us coming back. We've loved the change out sole system as we could easily bring back up sets when we wore the felts down. An industry standard and for good reason. Innovative products like the WindCutter and Outbound series lines define a company at the cutting edge. We love the Flouro-Flex tippet for droppers and holding onto mean fish in tough surroundings. Our favorite tippet for dries. The half sizing seemed like just a gimmick at first but we go through rolls of the 4.5 X for running medium sized attractors in low water or larger sized mayflies in hatch situations. Limp and tough! Besides Rene & Bonnie’s support and guidance over all the years, the HOH has proven itself the most innovative fly creators over the last 20+ years. From the flat waters around the Patagonia willow lines, to the southern spring creeks, and up north to the Missouri flats and their home grounds on the Fork, HOH has the most effective flies for selective feeders. We have used Solitude flies for over a decade for our crew in Patagonia. Great flies, excellent selection, innovative patterns, amazing delivery & service, and very few backorders. One of the great photographers in the industry. Bryan has a special eye for capturing unique images, a work ethic forged from steel, and a quiet pressence that allows for the “shot” to develop on it’s own. Always organized & ready to roll, committed to hunting down the right light and angle, and passionate about his craft - he’s a pleasure to work with. We’ve had him down to shoot with us twice, look forward to his next visit, and can’t recommend him enough. 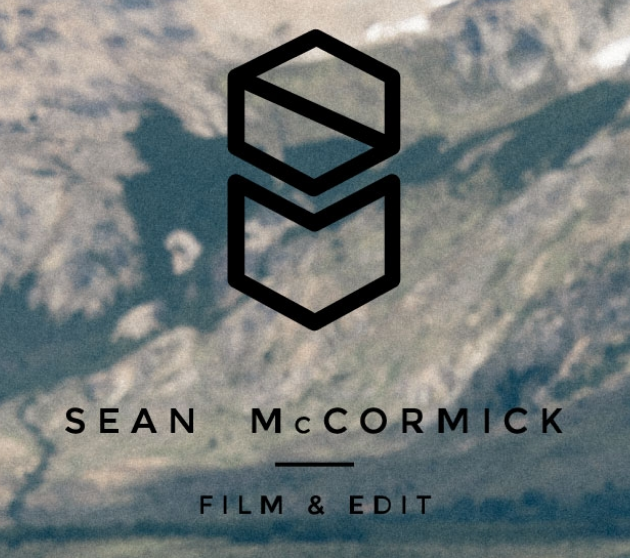 Sean McCormick produced our last 6 promo videos and did a great job. While he brought his own vision to the projects, Sean was more than flexible enough to incorporate our suggestions & requests. He listened & incorporated our directives so the creative product met our business needs. We look forward to working with Sean more in the future. Tim Harden and Coast Fly Media has been the main driving force behind our marketing and media presence. He has worked tirelessly, been extremely patient explaining various tactics and required changes, and always conscience of our budget. We feel very fortunate to be within his portfolio of clients. Kevin Jurgens has handled all our web site needs since 2009. Thanks to his CMS system we can go into our site and make basic changes ourselves with a very intuitive online program. We’ve enjoyed this flexibility and being able to quickly incorporate new photos onto our web site. With a portfolio of various service options, you can find the web site services that fit your needs. Great company!